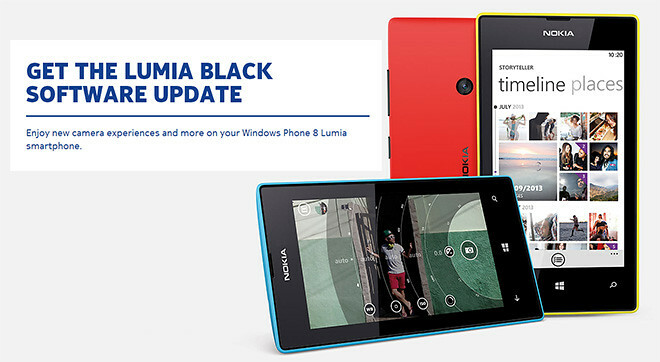 From today, Nokia Lumia WP8 owners around the world will start to receive the new Lumia Black software update on their smartphones. The Lumia Black update combines a host of new features, improvements in imaging, new apps and app updates from Microsoft and Nokia to make your Lumia smartphone experience even better. Here are some of the new things your Lumia can do after the update. Lumia Black brings an enhanced Glance Screen, now with notifications for missed calls, new texts and instant messages, unread emails and more. 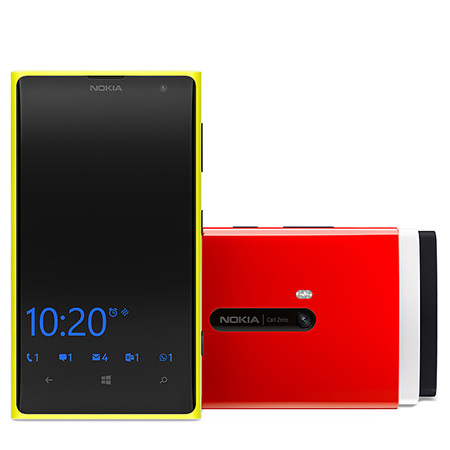 Nokia has also added new night-mode colours for the Glance Screen (red, green, blue). Other enhancements include the ability to customise tones, close apps from the multi-tasking view, and lock the screen from rotating. This three-in-one imaging app lets you easily switch between a Pro mode that helps you take amazing photos, a Smart mode for adding effects to your shots, and a video camera. 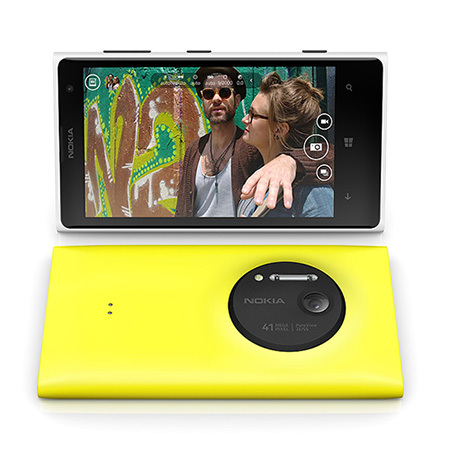 Get it from the Windows Phone Store. 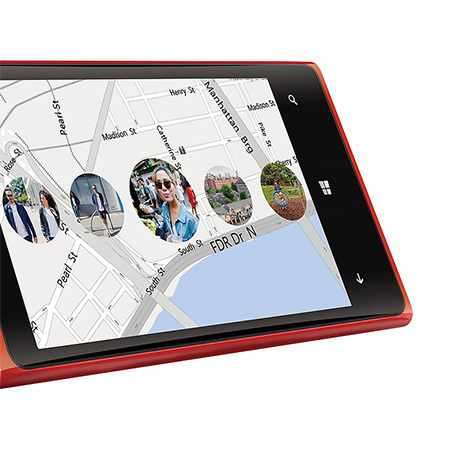 Once you’ve updated your Lumia smartphone, you can download the free Nokia Storyteller app. Storyteller creates a timeline of your photos on top of a map, combining time and place to bring events and trips to life in a single, rich picture story. 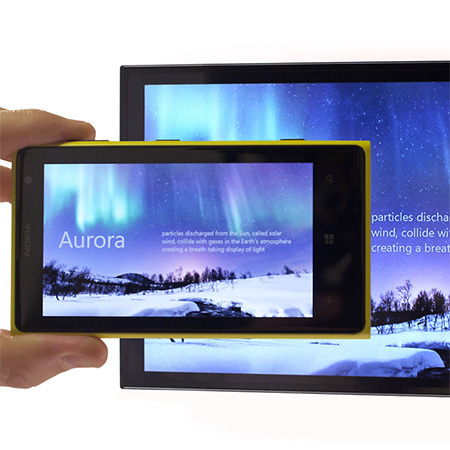 Nokia Beamer lets you wirelessly share your Lumia screen with an internet-connected TV or computer, or with another smartphone. The Lumia Black update has begun rolling out now for Lumia 1020 and Lumia 925 smartphones, with other models in the range following in the coming weeks. For more information go to http://www.nokia.com/global/support/software-update/wp8-software-update/.